As a consumer, when you order products online, how do you expect them to get delivered? Some key requirements are, the product must arrive on time, well-packed, and ultimately must give you an easy gateway to return it if it is not as per your expectations. All this has been made possible via a single application. But what if this application doesn’t function the way you want or cracks down mid-way, or probably leaks off information about you to some potential hackers? Technical uncertainty and digital chaos are the two double-edged swords dangling over this billion-dollar ecommerce market. Can Quality Assurance and Software Testing save application developers from this endless juggle? That’s where we are headed in this blog post. The ecommerce market is banking on key factors such as providing quality, variety, ease, convenience, and velocity with a spin of affordability. Setting up an online shop can be a one-time task but ensuring that it delivers the expected after meeting all the crucial requirements is quintessential to the business. With ecommerce or commonly referred as online shopping, everything works through the application, which means your foothold needs to be strong. Right from the order placement, delivery, and even the exchange/return of the product must take place smoothly. Any glitch in the process can be considered as incompetence, impacting the overall response from the consumers. Let’s not forget, the competition is intense, hence, even a minor mistake can drive the consumer right away to the other site or application. Why is Quality Assurance at the core of a successful ecommerce operations? These reports state the growing popularity of online platforms and how it is indispensable to maintain these applications by ensuring quality all the time. 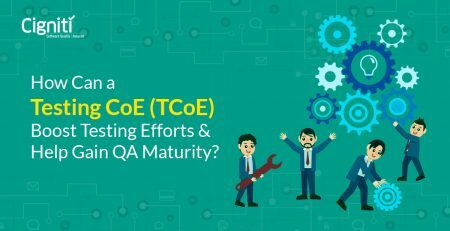 Whether it is digital testing or software testing, there are some bright good reasons to bring QA and Testing at the forefront of your ecommerce strategy. The idea is to build an application that brings value to the end customer and is in sync with the ongoing trends. For instance, an application for trading stocks, can’t possibly get irrelevant, or it fails! QA helps to ensure that your big data platforms function effectively and enable your app building process with resourceful data on a consistent basis. Statements such as ‘your application must provide smooth functionality and a secure payment gateway’ might sound like a cliché. However, the ecommerce industry runs and succeeds on the premise that all these functionalities and performance issues are well attended to. 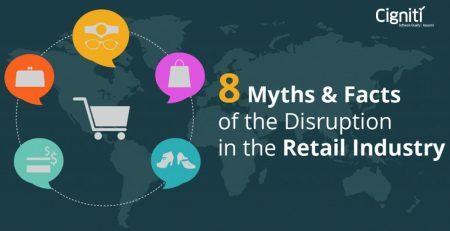 Retail and online commerce has had a long history of Software crashes and data leaks. QA takes care of these issues by making basic demo checks by using all kinds of payment modes such as Debit card, Credit card, Net Banking, Paypal, etc. It even further generates dummy invoices via demo accounts to not only ensure smooth payment, but also confirm security. An article by SecuriBlog goes on to even mention that, ‘Many merchants assume they have no liability for a data breach. This is not necessarily the case. Lawsuits may claim liability on merchants for security breaches. In other words, merchants can be held responsible for a security breach. It is important to emphasize that protecting your customer’s sensitive information is your responsibility as a business owner. That is why having a secure website is vital to having a good online posture.’ Hence, it is of absolute significance for ecommerce industry players to take care of their security and vulnerability issues. Compatibility across devices, platforms, configurations cannot be taken for granted. Even the ecommerce applications that have promoted mobile apps had to ensure compatibility across diverse platforms. Hence, if a website has been created for a mobile phone and website, then it has to be tested across all trending devices as well. It further enables ecommerce players to successfully engage with their digital marketing activities to reach out to their target base and expand. For instance, the application must load fast, respond to keywords, perform smoothly, and stay compatible across all trending browsers and search engines. The retail and ecommerce sector is open to a wide range of experimentation and growth opportunities. If quality validation remains your core, the sector can take on any consumer related or digital challenges. Cigniti assists retailers (individual as well as large chain retail) in assuring quality across their enterprise applications, leveraging Cigniti’s IP BlueSwan while minimizing the costs and risks. Cigniti’s end-to-end testing processes for retail industry help you in supporting your initiatives of enterprise re-platform/upgrade/migration/set-up of complex integration between latest CRM, OMS, WMS, Cloud, Mobile, and Web Applications. 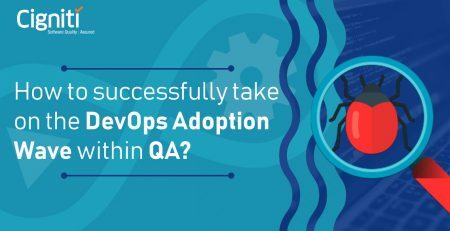 How to successfully take on the DevOps Adoption Wave within QA?